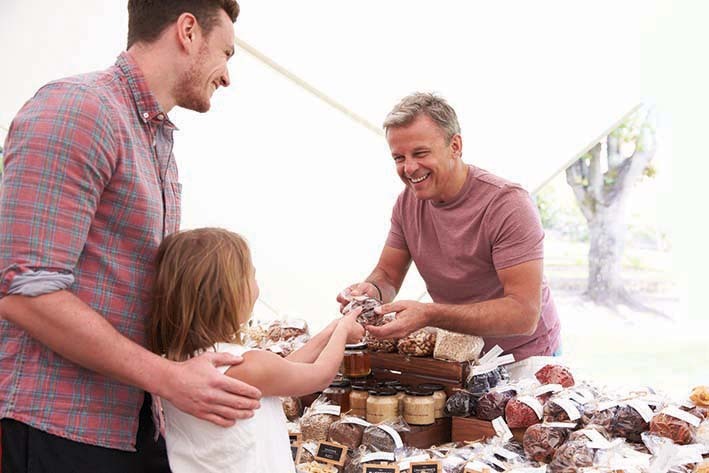 On the first Saturday of every month in the grounds of Baylife Church on Nelson Bay Rd Anna Bay, the Anna Bay Community Market provides a great monthly outing with music, coffee, Lions Community BBQ, stalls providing unique products, jumping castle and pony rides for the kids. Come for breakfast, brunch, lunch or to simply pick up a bargain. Free Parking and welcome team.